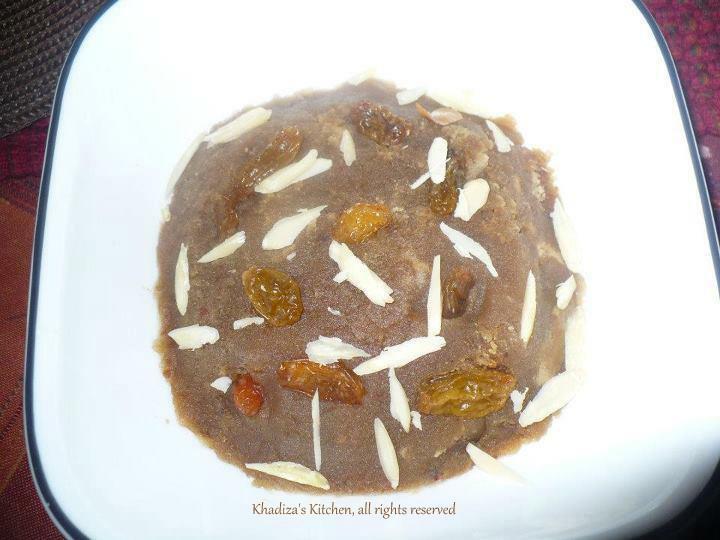 Lachcha shemai 250 gram ,half of a packet containing 500 gram of shemai. Kunafeh filling varies from country to country.. To me Lavantine Kunafeh is yummier than Egyptian or any other version..They use Nablusi cheese..But since I didn’t get the nablusi cheese so made the filling using something else!!!! For filling you need any sweet cheese, cream cheese or either of the two..Some use ricotta , mozarella too.. 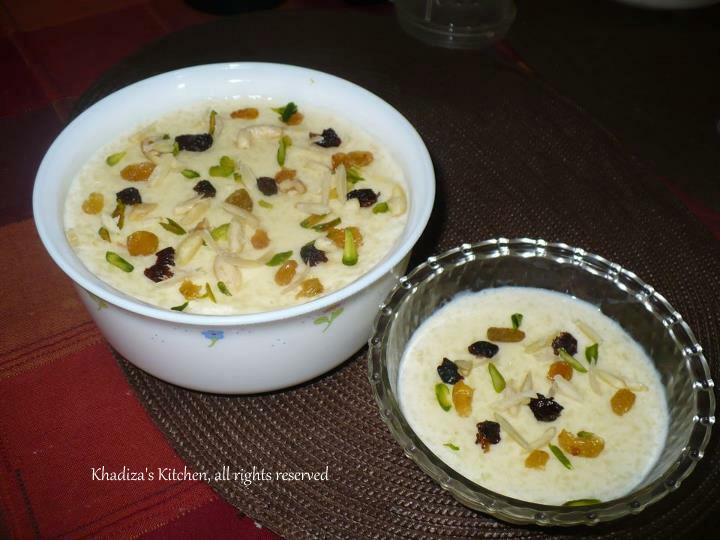 Beat the cream chese until fluffy..In a pot boil half cup of milk with 3 tbl spoon semolina and 3 tbl spoon sugar…make it thick..now let it cool..mix in cheese with it until it gets a smoother texture… The gluey texture is actually to hold the kunafeh intact!!!!!! Make a medium thick sugar syrap..It shouldn’t be too runny, neither it be too thick..While making the sugar syrap you may add two cardamom and at the end sprinkle some rose water..Let it cool.. Mix melted butter with ur lachcha shemai until it is all absorbed. Mix some orange color with the dough..Try to break the shemai into as small pieces as possible by using your hand ..)…Take a greased pan and line it with parchment or wax paper..Take half the dough that you mixed the butter with and place it in pan.Pat down the dough well until you can’t see the bottom of the pan. Cover it with the filling u made..Cover it with the other half of the dough. Pat down very well..
Now bake it in a preheated oven at 350 FH for 35 min..Until it gets crispy and done.. Remove the kunafeh from the oven and flip it over on ur serving dish and pour the syrup on top of it evenly..Remember the syrap shouldn’t be hot..it should be of room temperature… Serve your kunafeh warm or at room temperature!!!!!! 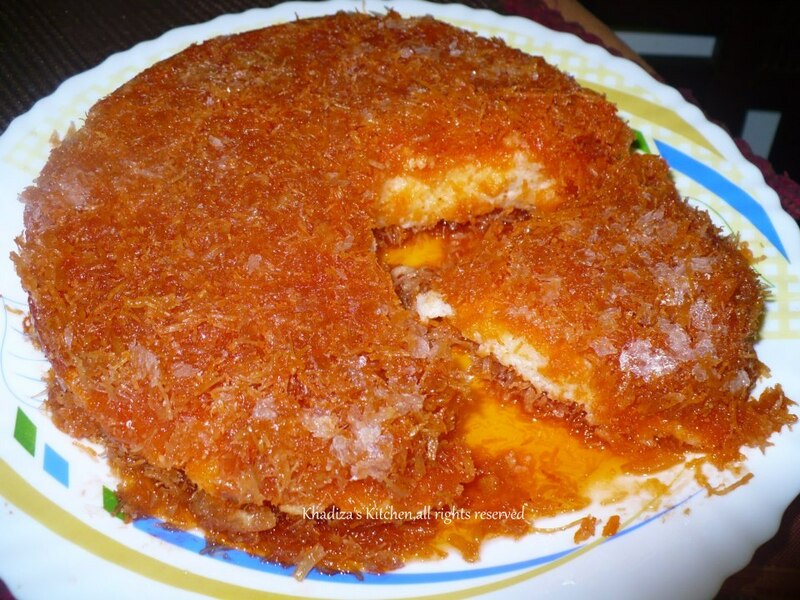 1.The Kunafeh may look loose after taking it out from the oven. But don’t worry , don’t afraid to flip over.It is set and after you pour the syrap it will be in perfect shape!!!!!!!!!!!!!!!!!! 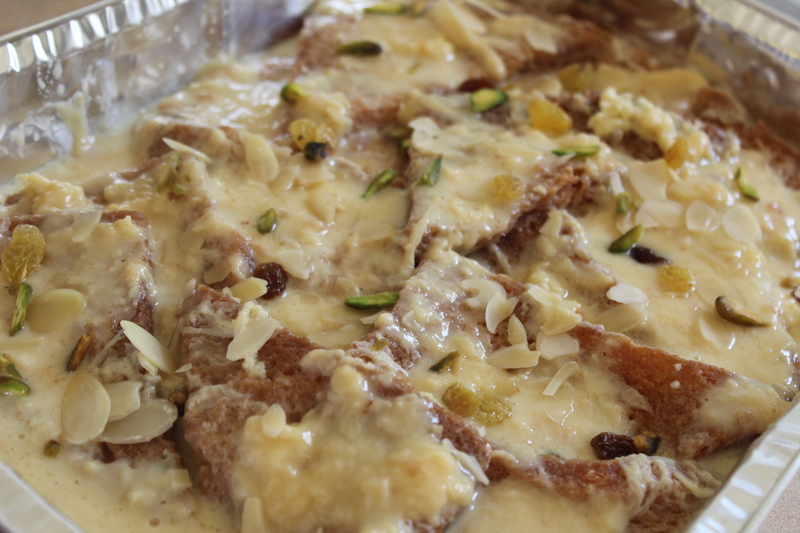 2.You may use nuts and dried fruits over the filling, if you like!!!!!!!!! !